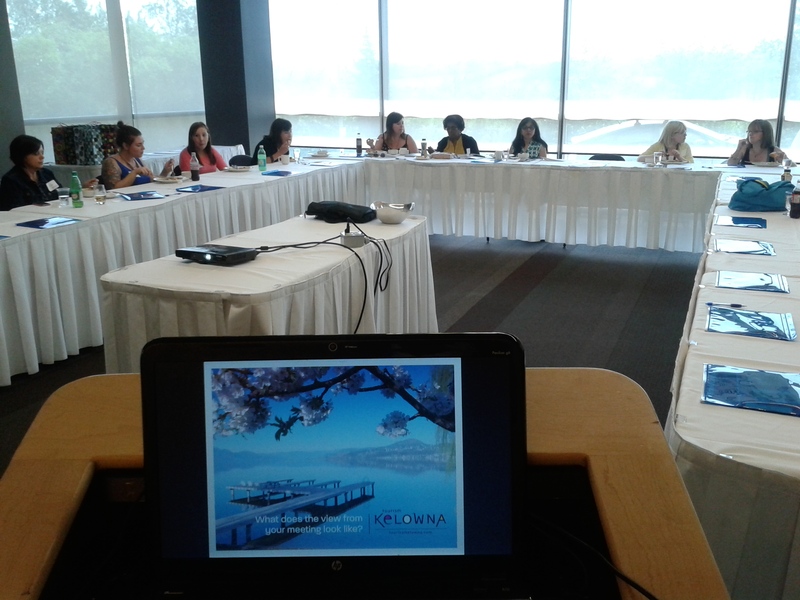 Nicolle Gomez de Sousa recently hosted 14 meeting planners at the Shaw Conference Centre in Edmonton, Alberta for a lunch and learn session. Planners came from a variety of markets including government, association and corporate. Attendees were treated to a delicious lunch while they learned all about the many options Kelowna can offer their events. The guests left with Kelowna top of mind for their next meeting or conference and even took home a bottle of Cipes Brut to enjoy. Thank you to all partners that supplied a door prize. 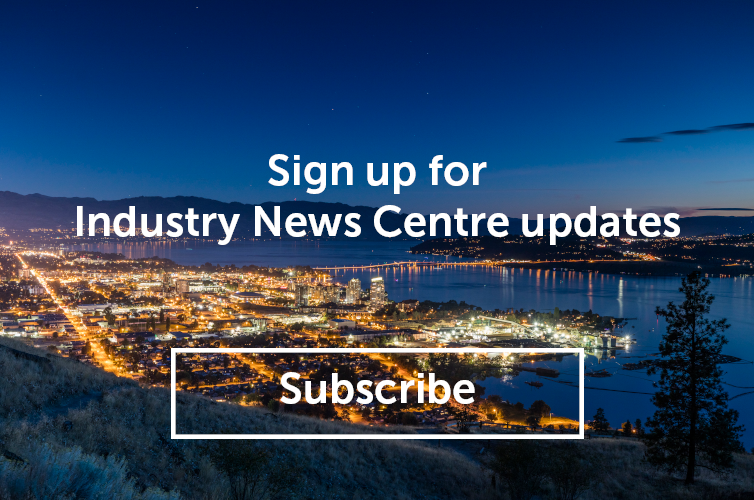 For more information on this and other Tourism Kelowna Sales Activities please contact me at jennifer@tourismkelowna.com or at 250-861-1515 ext 205.